BCCI's acting secretary Amitabh Choudhary too made it clear that the decision to play Pakistan in a bilateral series rests solely with the government. 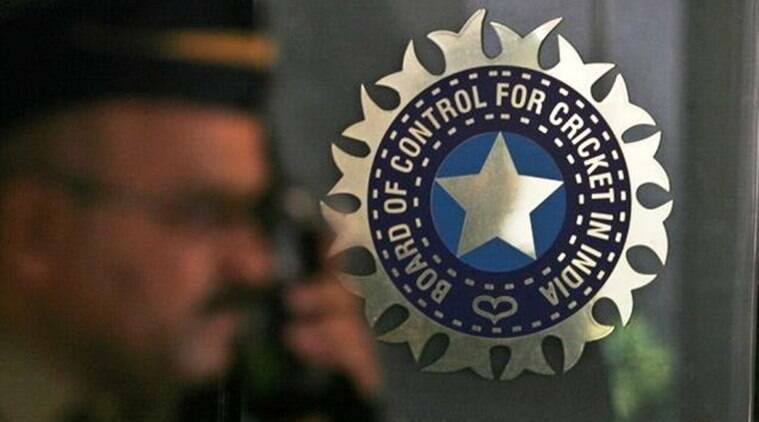 The Board of cricket control in India (BCCI) has claimed that it has reminded the Indian government about the issue of resuming bilateral cricket ties with Pakistan around fifteen days back. “There is nothing new in the situation. We had written to the government seeking their permission to play Pakistan three months ago. We issued them a reminder 15 days ago. We are yet to get a reply. Only the government can decide whether we can play Pakistan or not”, PTI quoted BCCI’s acting secretary Amitabh Choudhary. Meanwhile, PCB Chairman, Shaharyar Khan, Najam Sethi and chief operating officer, Subhan Ahmad will be representing Pakistan at the meeting which will be attended by BCCI officials and a member of the interim committee in India,” one source said. It may be recalled here that the PCB has already issued a notice to the Indian cricket board and asked for a compensation of USD 69.4 million. This amount was claimed for not honouring the MoU signed between the two boards in 2014.